Butchers in Filton have seen an increase in trade in the wake of the horse meat scandal. National reports suggested the public had started to lose faith in their supermarkets and had started to shop local for their meat, with customers trusting the butchers to know where there meat is coming from and what meat they are getting. Both butchers in Filton, Gales Farm Meats and Millhouse, said there had been an increase in sales. They said that as more was uncovered about horse meat in supermarkets, new faces were entering their shops. Stuart Gale from Gales Farm Meats said he welcomed the new trade. He said: "In the last few weeks we have found an increase in sales due to the horse meat scandal. "There have been lots new faces in the shop but whether they will stick with us we don’t know. "People have been saying that they have lost confidence with their supermarkets. 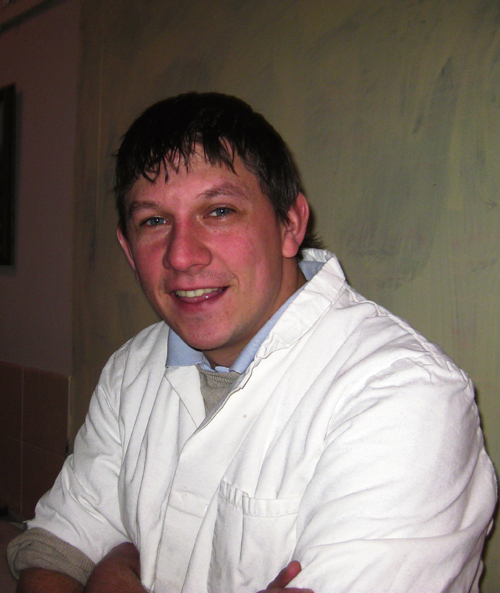 "We get all our meat from our own farm in Gloucester; we make all our own pies and everything in the shop. We can ensure people know what they are getting." He said: "We have had a few new faces over the last week. 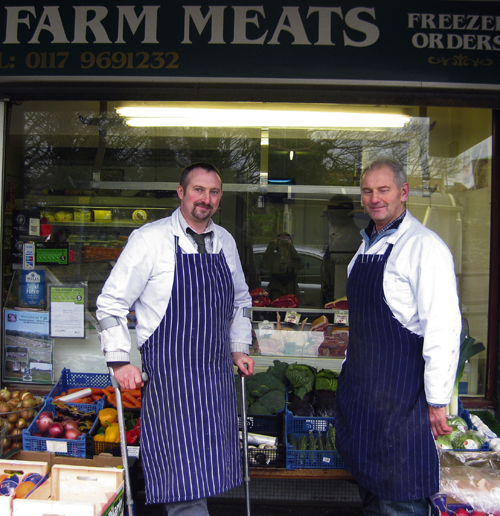 "People have lost trust with the supermarkets and are turning to their local butchers. "All our meat is delivered fresh daily from a farm in Gloucester. We can ensure the quality we are receiving and selling." Meanwhile, the South Gloucestershire School Meals service has said parents should not be concerned about school dinners. In a statement, a spokesman said: "You will be aware of the ongoing press coverage about the presence of horse meat in some beef products. "South Gloucestershire Council’s Catering Service would like to reassure schools and parents of the safety of its school meals. We do not purchase processed beef dishes for use in our school meals, nor do we purchase foods from any of the suppliers implicated in the press coverage. "All our meals are freshly prepared on school premises, using ingredients and provisions purchased through formal contract arrangements, with strict controls on product sources. "Our meat suppliers have provided confirmation of the source and traceability of their products, as part of routine product audit trails. "Once again, we would like to reassure schools and parents that school meals in South Gloucestershire remain safe."